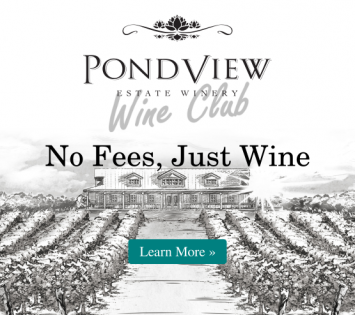 Purchase any of our PondView wines online right here, or visit us at our Niagara-on-the-Lake winery. We hope you enjoy every glass! Premium small batch Niagara wines, with great aging potential. Exclusive Niagara wines offered at a price point for best value. Our 'go-to' white wines – perfect for backyard patio moments. Our very finest Niagara dessert wines & icewines.